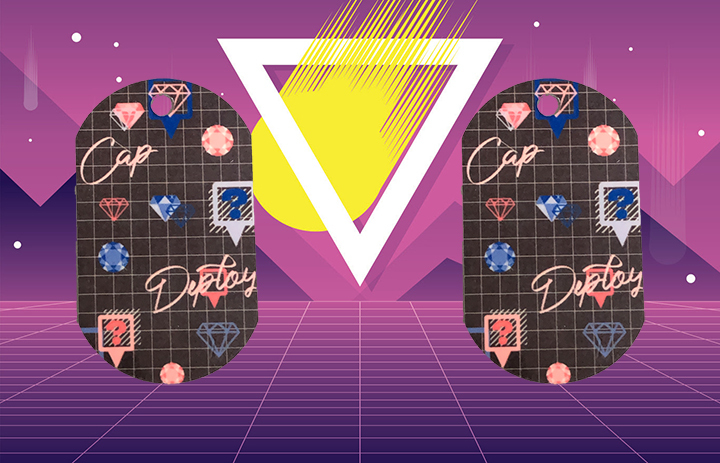 Get Your Blast From The Past 80s Tags! 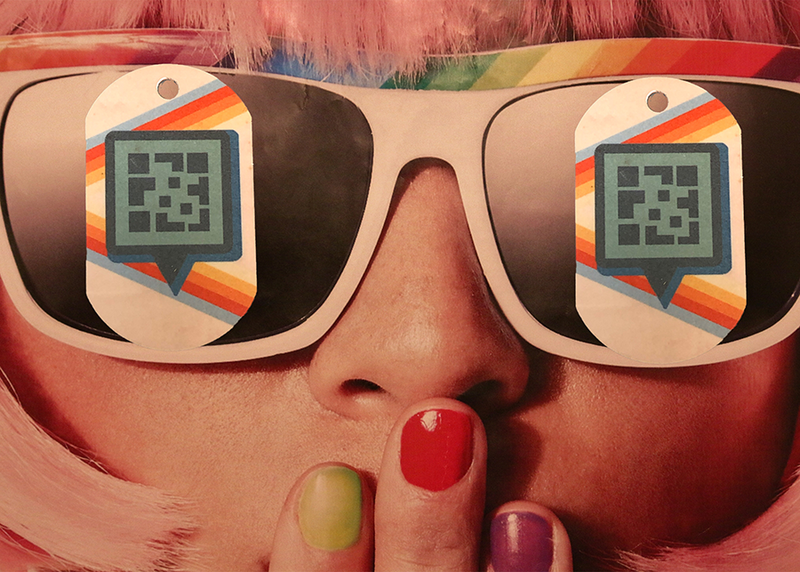 You’ll be saying “gag me with a spoon” if you miss the Blast From the Past 80s tag sale, starting today at 15:00 MHQ time! 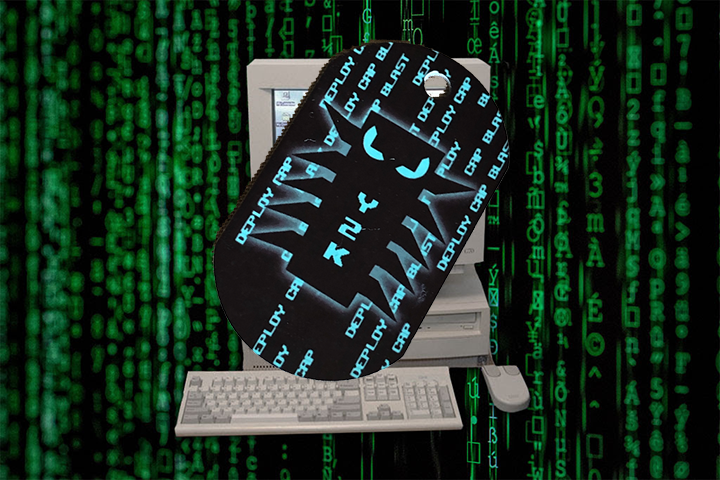 Our latest tag in the Blast From the Past Munzee Personal tags collection will be in the store all week for your buying pleasure. Each week for the past three weeks we have been launching a new Blast From The Past personal tag, revealing our 50s, 60s, and 70s, each of which enjoyed a one week stay in the Freeze Tag Online Store. 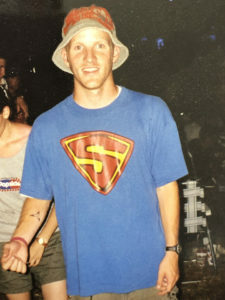 This week is dedicated to the righteous and radical decade where phones were still on cords and the world embraced Madonna, George Michael, Pac-Man, Nintendo, mixtapes, Walkmans, slap bracelets, skip-it’s, Rainbow Brite, and so much more! 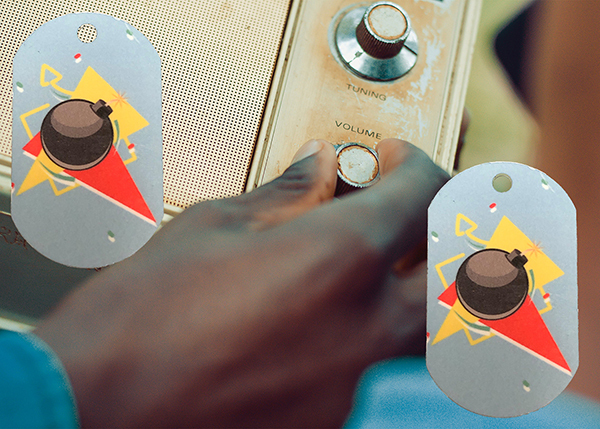 All tags are made with sublimated images on metal to ensure for durability. We know you won’t want to miss this choice tag. Remember that we will be retiring the current tag when the next tag hits the market, so you have until 15:00 MHQ time on Wednesday, March 27 to pick up your 80s tag before the 90s tag bumps it off the market. It’s time to play “I Wanna Dance With Somebody” by Whitney Houston, and Munzee on! Saint Patrick’s Day Specials Details Have Arrived! What do you get when you cross some poison ivy with a four-leaf clover? A rash of good luck! And what do you get on Saint Patrick’s Day from MHQ? TWO holiday specials going live at 00:01 MHQ time on March 14! We told you this Saint Patrick’s Day was going to be filled with good fortune! 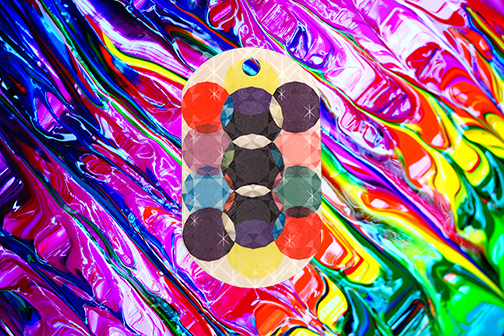 Our sister app WallaBee has been feeling pretty lucky about their upcoming new app update, so they decided to share some artwork with us to celebrate St. Paddy’s Day with double the fun! That’s right, you’ll be treated to both physical and virtual holiday specials, because we decided you don’t need to be Irish to be lucky this Saint Patrick’s Day! Both specials will launch on Thursday, March 14 at 00:01 MHQ time and last for the remainder of the month, concluding on Sunday, March 31 at 23:59 MHQ time. 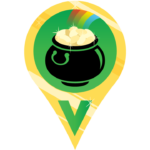 First up for our holiday specials is the Pot O’Gold virtual bouncing special! 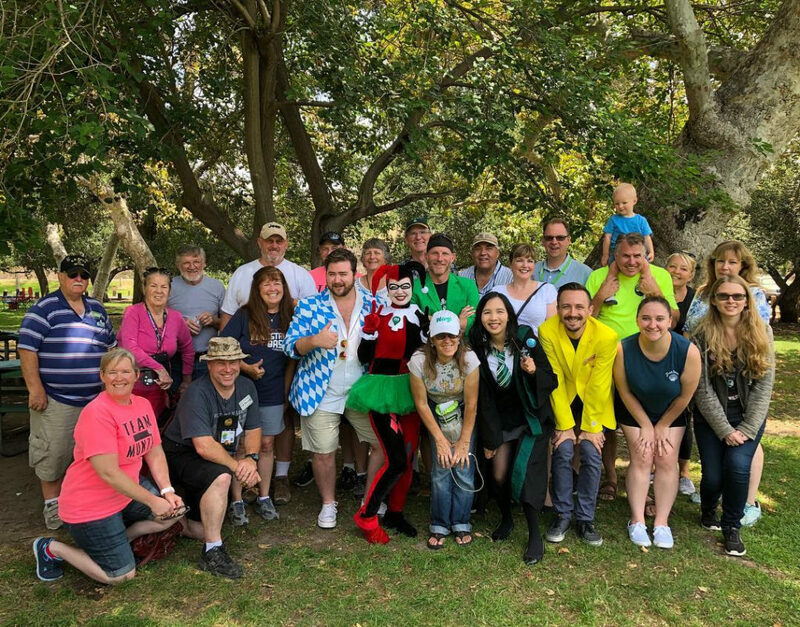 A total of 1,762 virtuals will be bouncing around every 6 hours or when captured to honor the first St. Paddy’s Day parade. This special will be non-blastable. And that’s not all the fun to be had! WallaWee Fella is a physical bouncing special who is excited to hop on to the map! There will be a total of 1,762 WallaWee Fellas bouncing around every 6 hours or when captured. To increase your chance of attracting these holiday specials, you can pick up Magnets from the Freeze Tag Online Store! 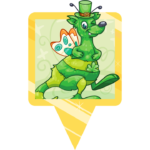 Shop Virtual Munzee Magnets for Pot O’Gold and Physical Munzee Magnets for WallaWee Fella! 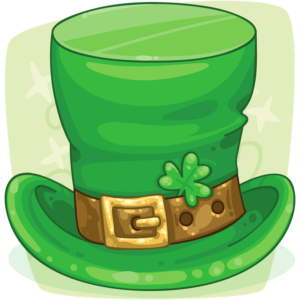 In celebration of this gleeful green holiday, we also have a new St. Patrick’s Day personal tag featuring the Irish Rover. You can tell his Irish eyes are smiling! 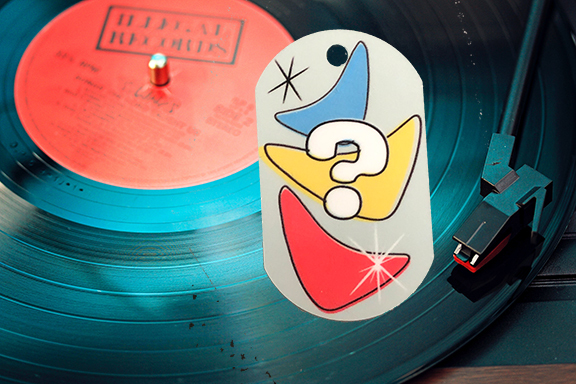 This will go on sale at 15:00 MHQ time this afternoon with the launch of the next Blast From The Past personal tag. 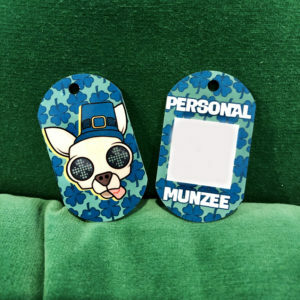 You can pick up your Irish Rover Munzee Personal tag in the Freeze Tag Online Store! 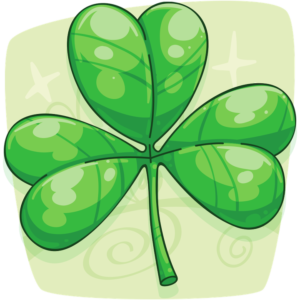 Remember that the permanent Shamrock point increase will also commence on Saint Patrick’s Day at 00:01 MHQ time, and there will be double points on all Shamrocks capped on March 17 from 00:01 to 23:59 MHQ time under the new point system! Be sure not to iron any four-leaf clovers. With specials this good, there’s no reason to press your luck!